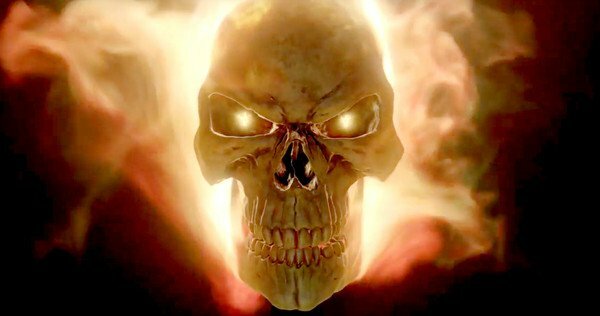 How will season 4 of Agents of S.H.I.E.L.D. start? well thanks to Marvel and ABC we have a little insight on that. Robbie Reyes (Gabriel Luna) will roar into the lives of Agent Coulson and the team as a junkyard mechanic who can turn on a dime into the terrifying Ghost Rider. Will Robbie be a friend or foe to S.H.I.E.L.D.–as well as the world, itself? Meanwhile, Fitz discovers that socially awkward genius and friend Dr. Radcliffe (John Hannah) has started putting the finishing touches on a new, secret invention. 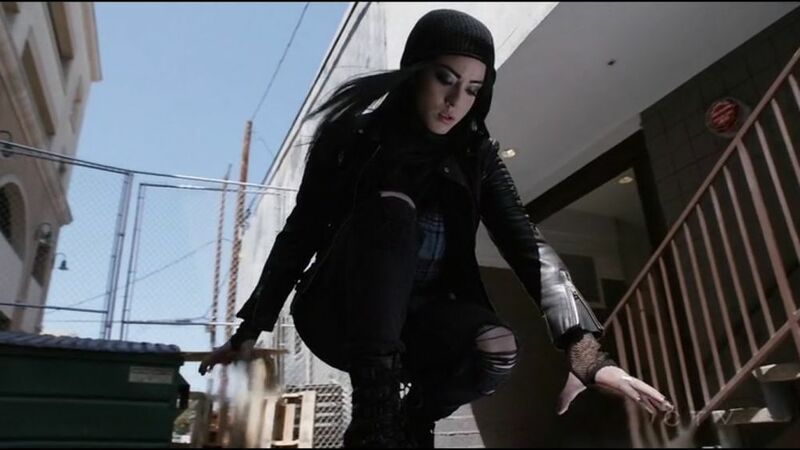 While we get ready for the Season 3 finale set to air tonight, ABC has announced that Marvel's Agents of S.H.I.E.L.D. will have a new time slot when it returns for next fall for Season 4. Marvel's Cloak and Dagger has been greenlit on Freemform (formerly ABC Family), it is said to be a romantic superhero series, no write has signed on to the series yet. 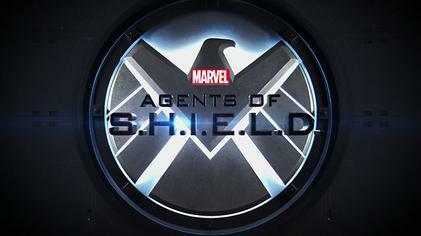 The series will be co-produced by Marvel Studios and ABC Signature.